Of all the heroes from WWll, the American Volunteer Group (A.V.G.) have remained one of the most honored. Known better as the "Flying Tigers", these brave soldiers went to China as civilians to fly and fight, even before the U.S. officially entered WWll. 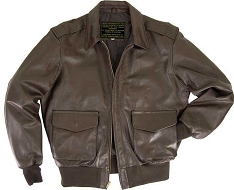 In dedication to these men, Cockpit has created a vintage look Horsehide A-2 that anyone would be proud to wear. 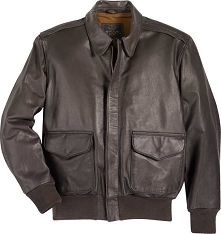 Made from genuine front quarter Horsehide leather, this garment will age gracefully as the jacket is worn. Trim fit. 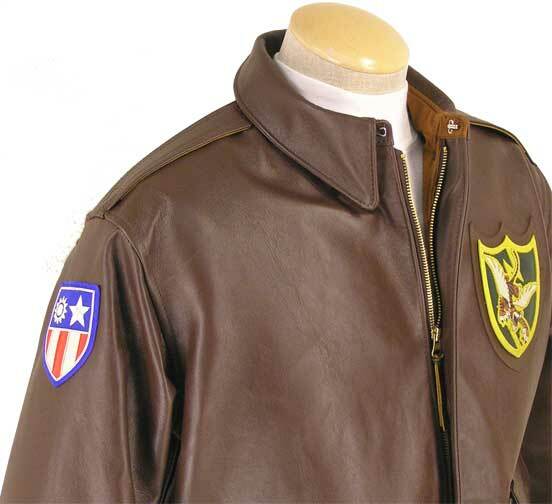 Please note: As in the original WWII design, this jacket does not feature side entry pockets. 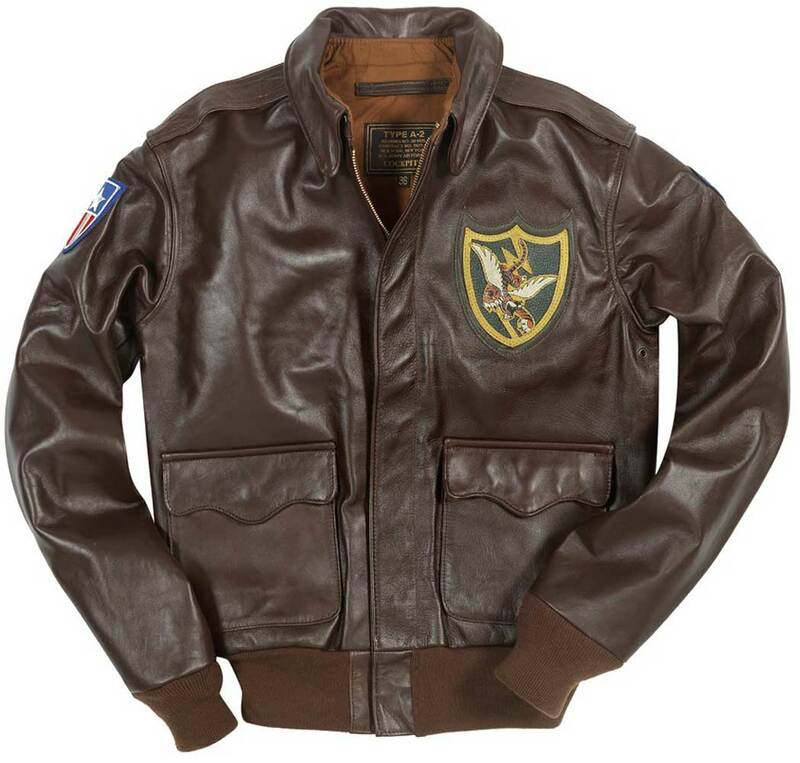 Nice flight jacket! 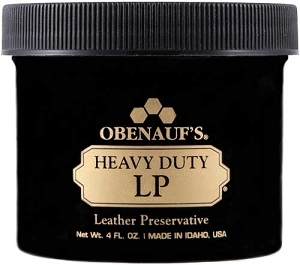 The horsehide leather is a really good quality and the patches too. Good reproduction in lots of details. Well done, Cockpit! 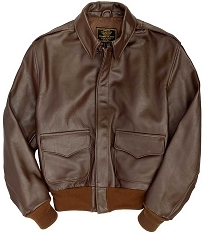 i love the a 2 jacket, but it was hard finding one that had the great sharp fit and collar that was truly the best of military styling. 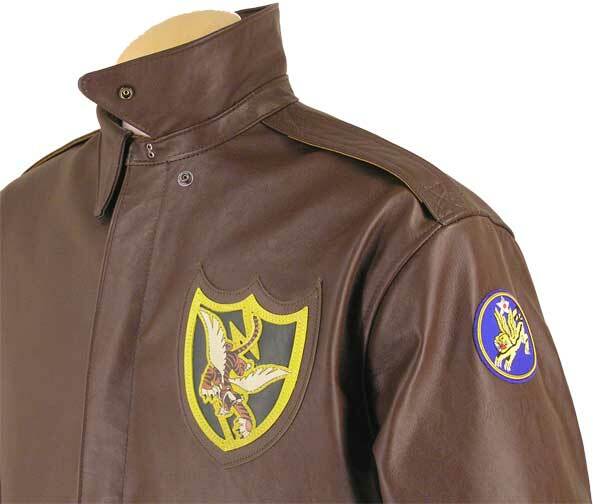 so many a 2s had floppy collars...i found that was because only a few brands of ww2 a 2s were made with a "collar stand" style collar...the practice was costly and stopped around 1942...well, this jacket has the collar stand...a great way to honour the original wearers, and also the horse...i''m a vegetarian and didn''t want to get a new horsehide jacket, but this jacket is made in the usa where congress has mandated by law all horse leather is from natural death horses...i''m so stoked by this jacket, i''m sure you can tell by this review...oh, by the way, be assured i''m just a customer...this review is so good it sounds i work for the company, but i''m just soooo happy with this! 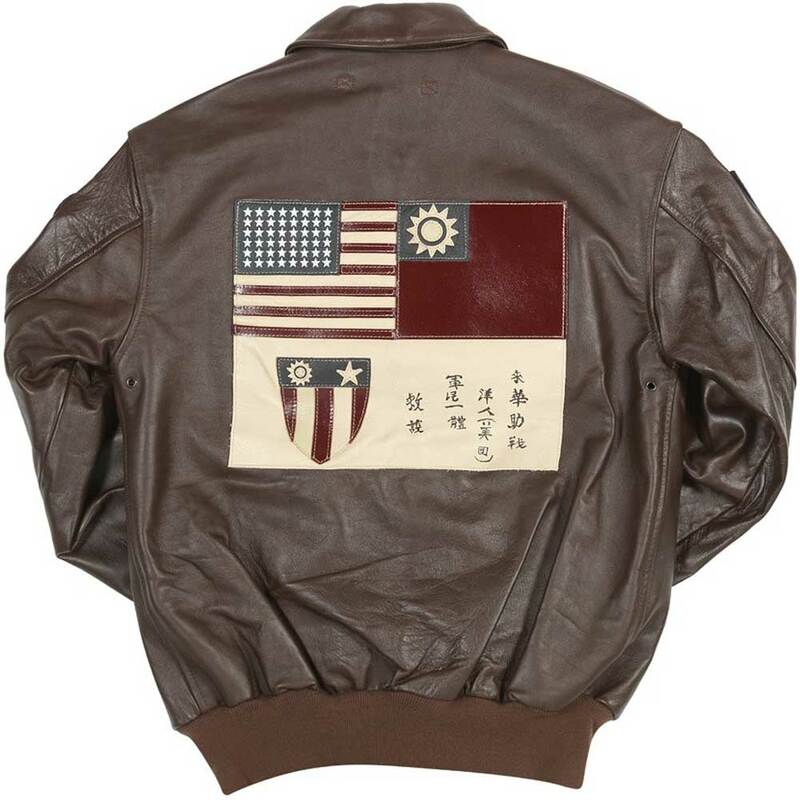 a GREAT jacket. Love it. 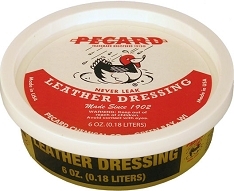 The quality is like it would be in the 40,s and give you the feeling like it was the real thing. I received the jacket within the week after my order. It looks great, it feels great, it is great! 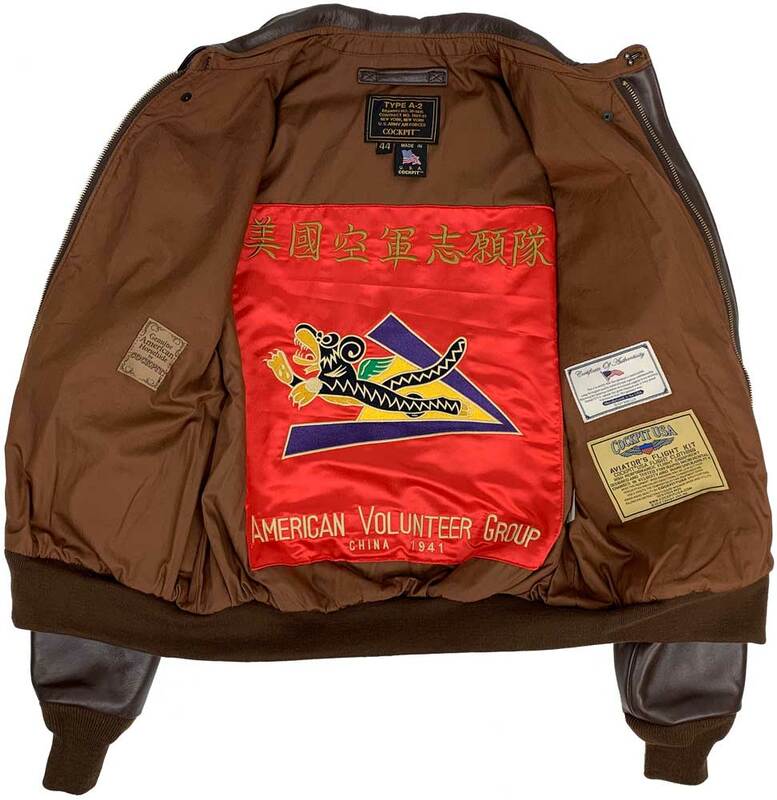 Hello everybody, received my Flying Tigers Horsehide A-2 Flight Jacket today and just want to thank you ! That piece is splendid and it''s a real pleasure to wear it. It''s really a "One of a kind" and the fact that it''s unique in the place were I live make''s it even more precious to me. With best regards from Zermatt Switzerland. Patrick.